Maleficent was released on May 30, 2014. This movie has been one of the most anticipated movies of the year. The film teaches us how "Evil has a beginning." Maleficent was not always the Mistress of All Evil, she started out as a fairy. This movie will show the transformation. The synopsis from IMDB, "The untold story of the villain from 'Sleeping Beauty' reveals the events that hardened Maleficent's heart and drove her to curse the baby, Aurora, only to later realize that the child may hold the key to peace in the land." Doing some research on the film we wanted to do two different eyes. The fairy Maleficent and Maleficent as the Mistress of All Evil. The fairy Maleficent is a very natural look, she has long hair, and wears brown dresses. We used a lot of bronze, browns and gold for the eye shadow. 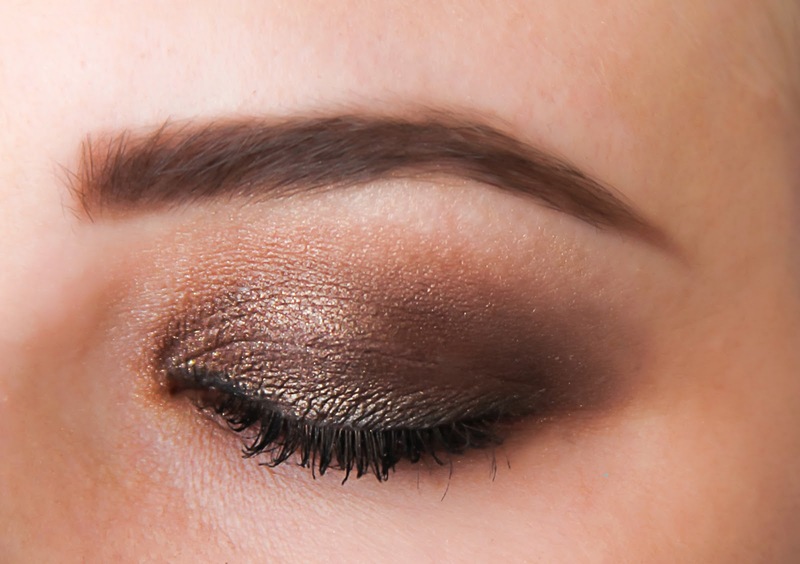 We used a light brown eye brown pencil to slightly thicken the brown. 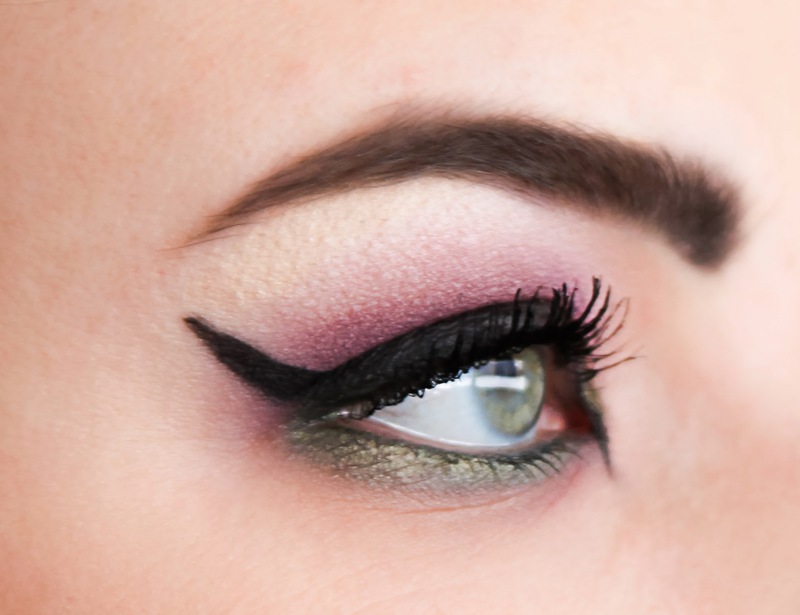 We did a light liner on the bottom of the eye and worked to create extra long lashes. 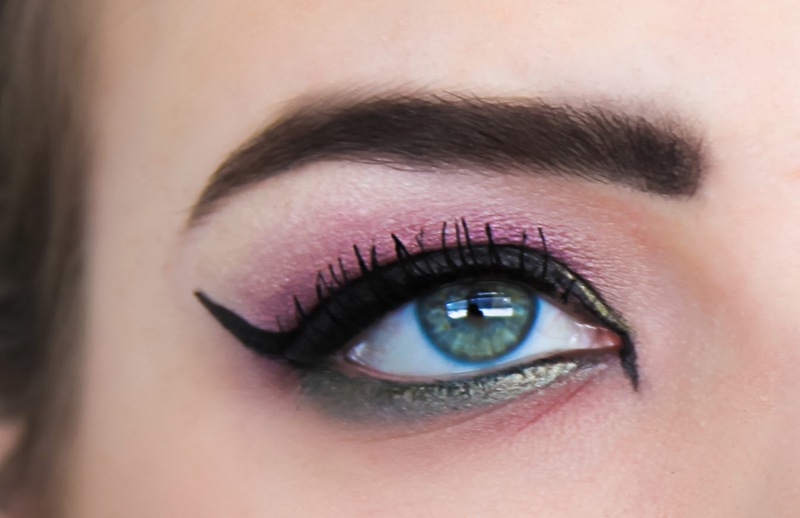 For the "Mistress of All Evil" we had a lot of fun and we were really excited to do this eye. 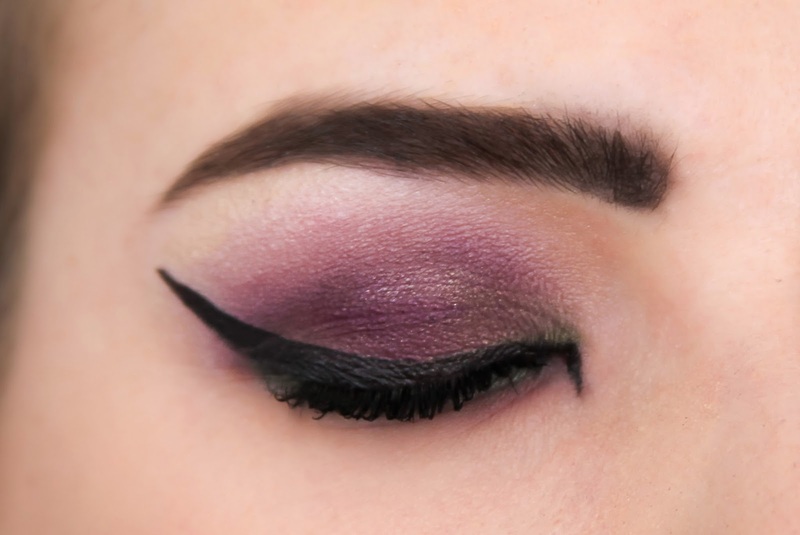 The original Maleficent in the cartoon version of Sleeping Beauty (1959) uses a lot of black and purples. 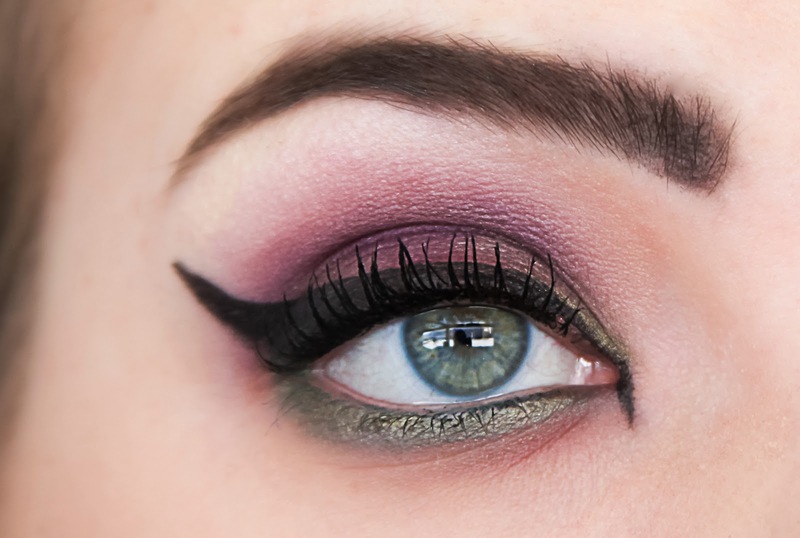 We decided to use many different shades of purple, gold and blacks to create this fantastic look. 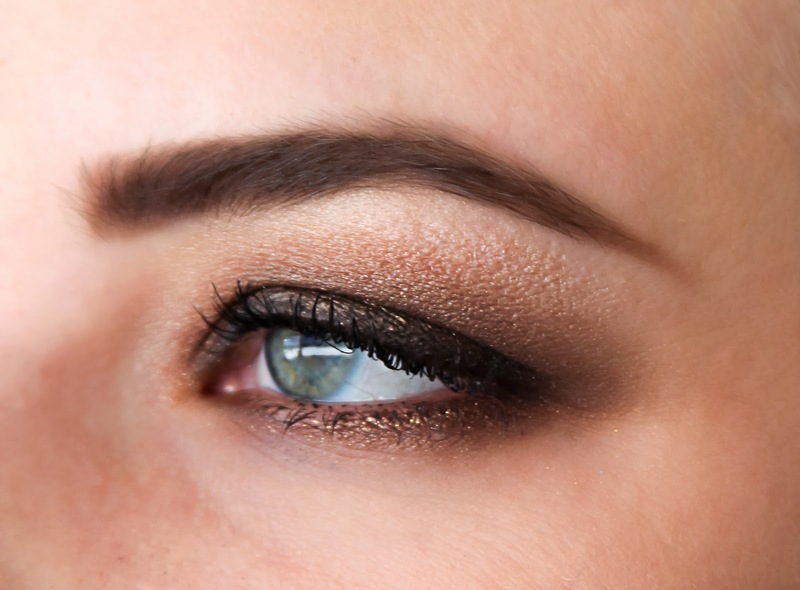 We used black brow pencil to darken the brow and give it a harsher look. It is more defined and really shows a contrast from the purples. 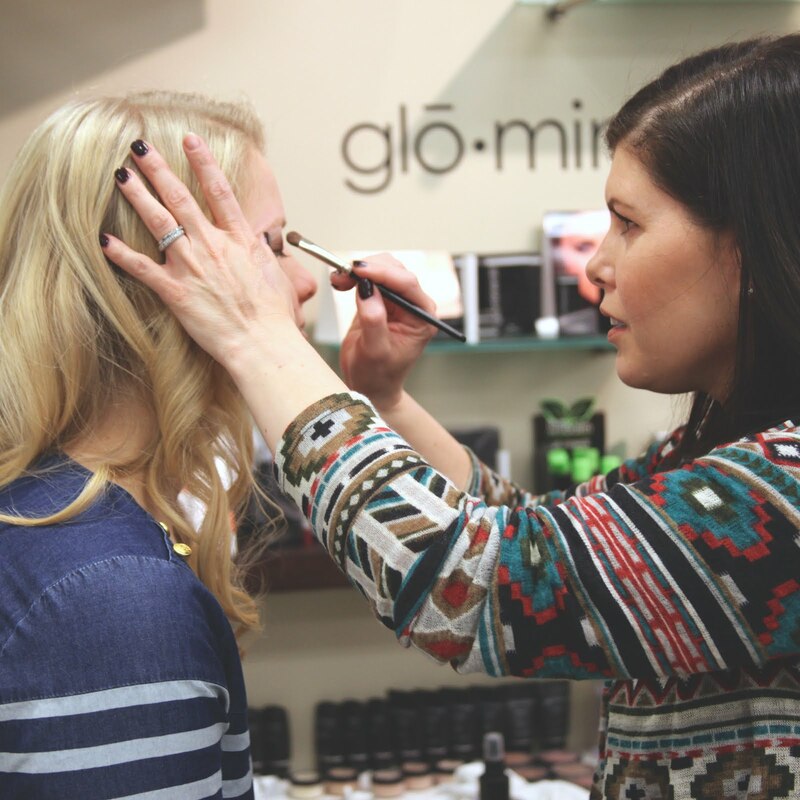 The make-up line we carry, gloProfessional is used by Reese Witherspoon, Heidi Klum and many other professionals. All gloProfessional products are made up of pharmaceutical-grade ingredients, natural high-pigment minerals, nourishing vitamins and powerful antioxidants which give your skin a healthy, beautiful glow. Come in today and get your base matched for free! Getting the eyeliner right was another challenge. 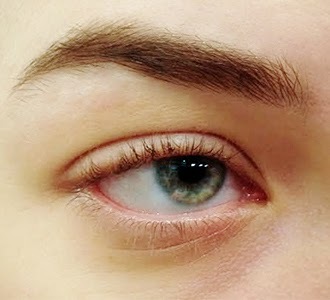 Doing a long cat-eye with an inside point as well is difficult but it makes your eyes look fantastic. We used gloProfessional eyeliner pencil to make the lines. It is easy to draw with and makes everything still look defined and gorgeous.